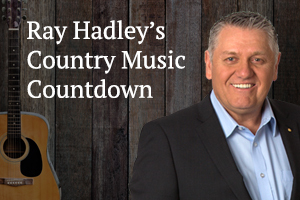 Listen to the full show of the Ray Hadley Morning Show with John Stanley for April 19th. Listen to the full show podcast of the Ray Hadley Morning Show for this Thursday, April 18th. The Maria River is on the verge of bursting its banks at The Hatch, north of Port Macquarie, after days of torrential rain. Stuart from Port sent in these photos of the rising waters. Listen to the highlights of the Ray Hadley Morning Show for this Thursday, April 18th. Listen to the full show podcast of the Ray Hadley Morning Show for this Wednesday, April 17th. Listen to the highlights of the Ray Hadley Morning Show for this Wednesday, April 17th.